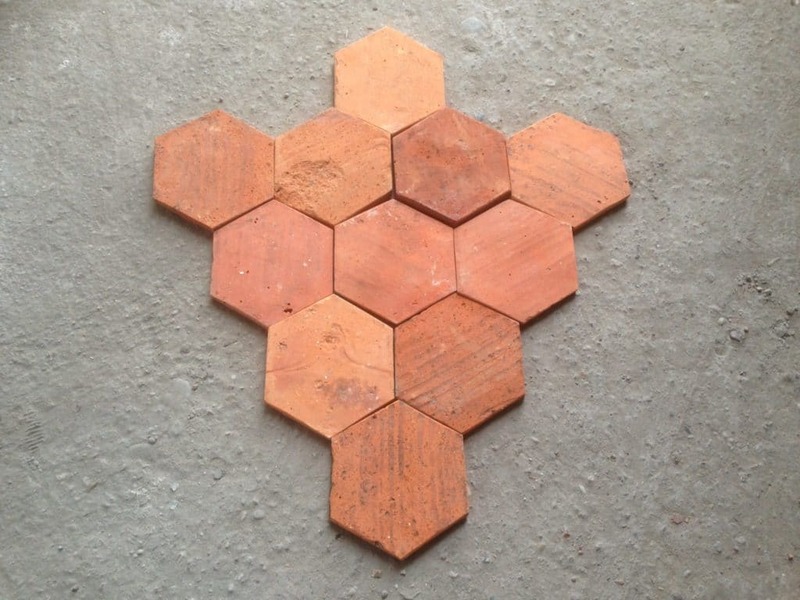 Lubelska is a family-run business driven by a passion for reclaimed brick and terracotta tiles. 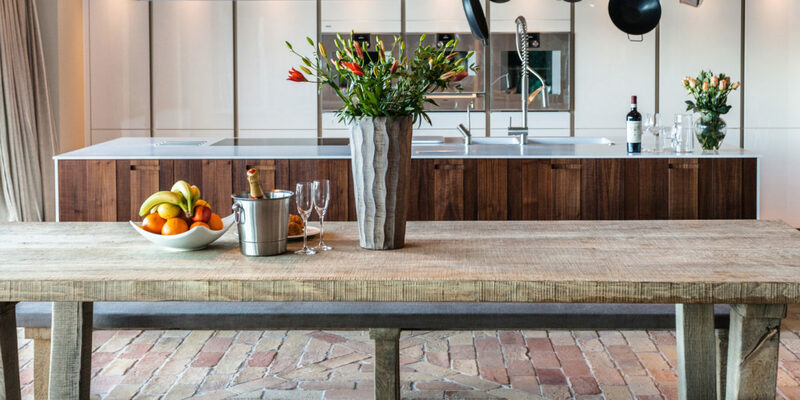 We specialise in sourcing our products from all over Europe. 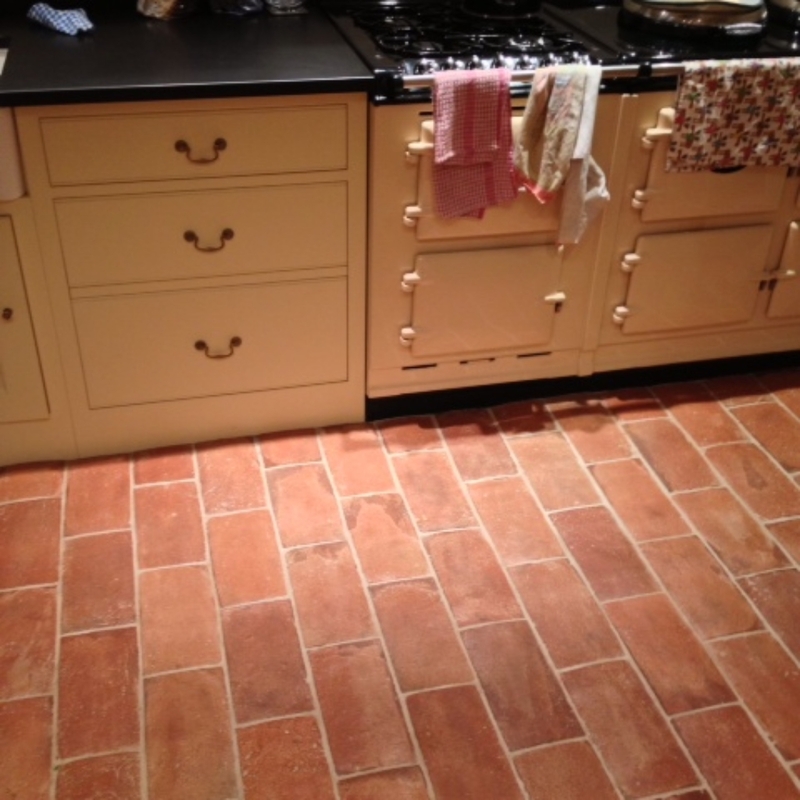 We also have a range of Eco-Friendly Floor Sealers and Cleaners that work well with our bricks and tiles. 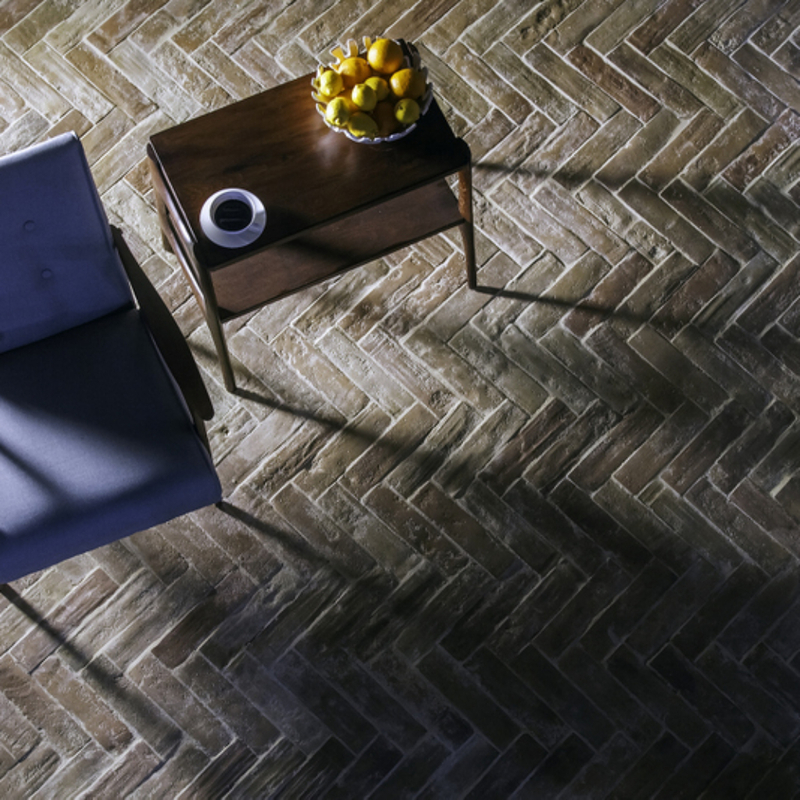 When we started Lubelska we felt it was important to not only provide a great product but stay true to offer bespoke reclaimed flooring using sustainable materials. 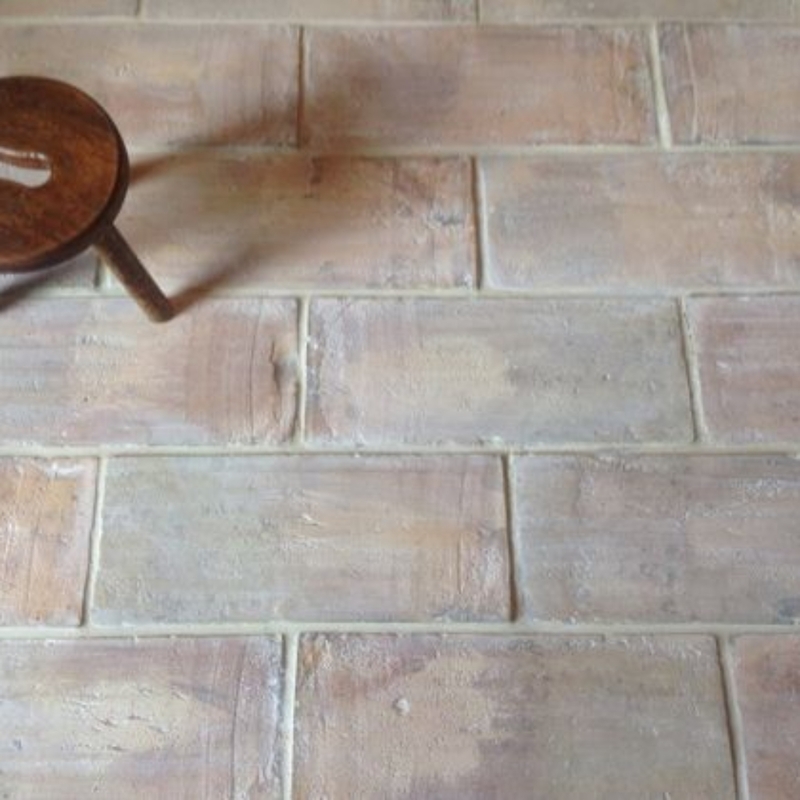 We have been careful to stay true to what we love and so have chosen a range of 11 bespoke brick and Terracotta floor tiles that we are proud to supply. 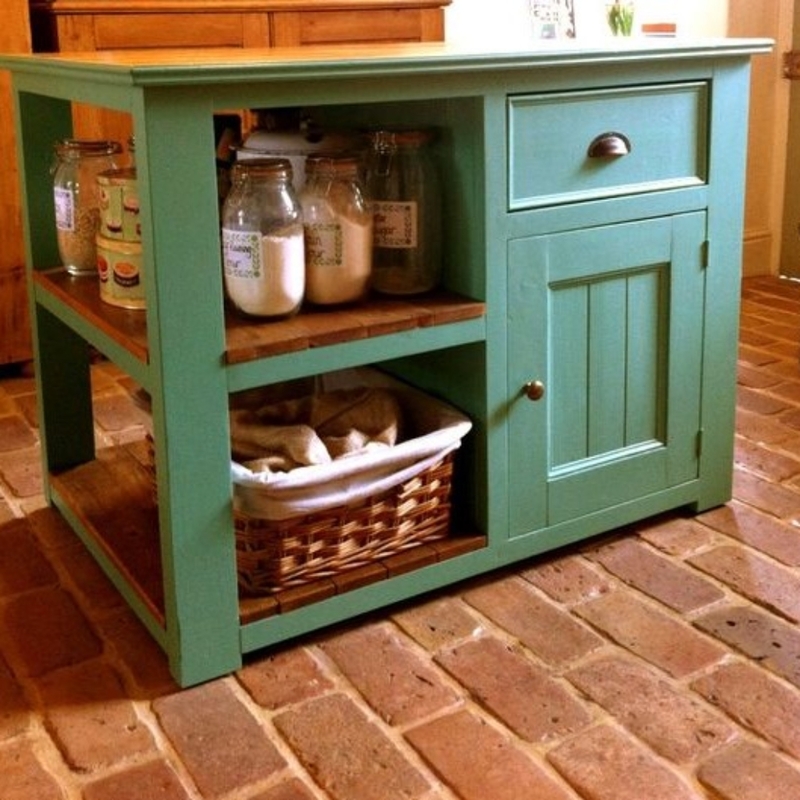 You can be sure you’re getting a unique and original floor. 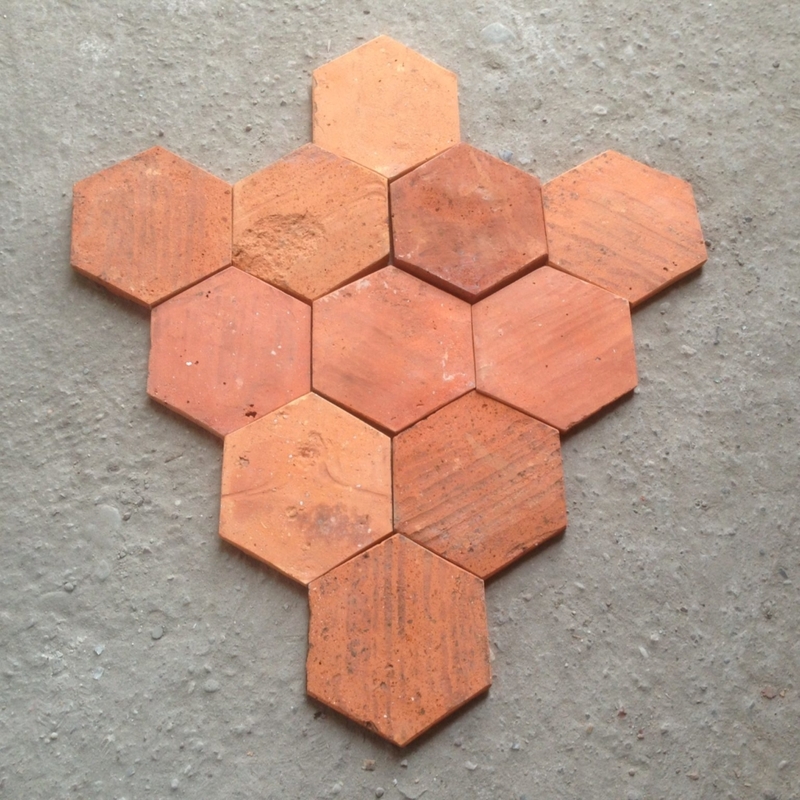 We have our own designated re-cycling centre where our focus is to reclaim, clean and up-cycle various brick and terracotta products. 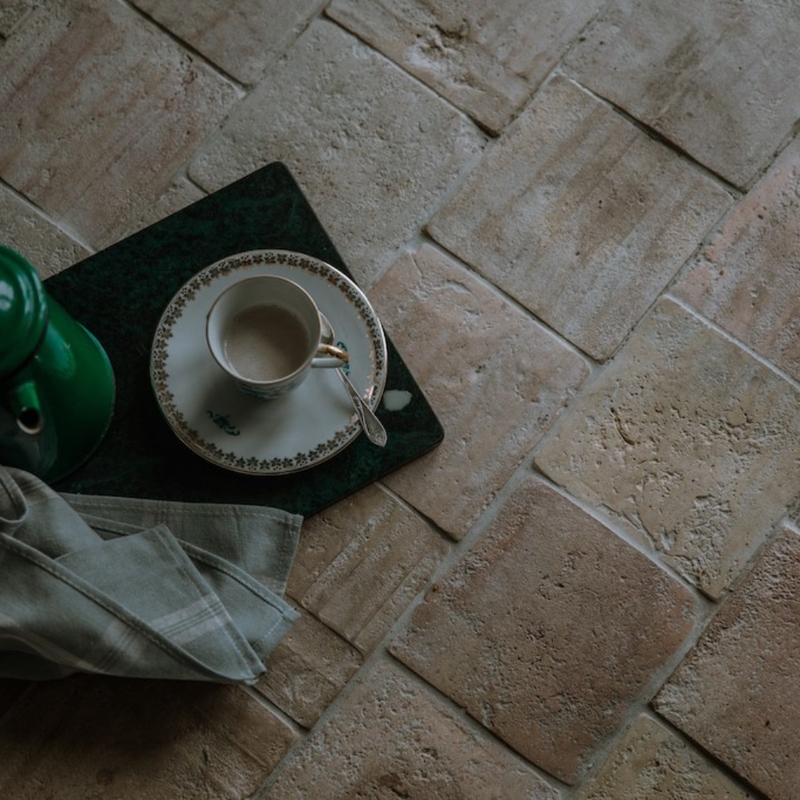 We make sure to use eco-friendly methods for the cleaning and preparing of our floorings, without the use of chemicals or detergents. 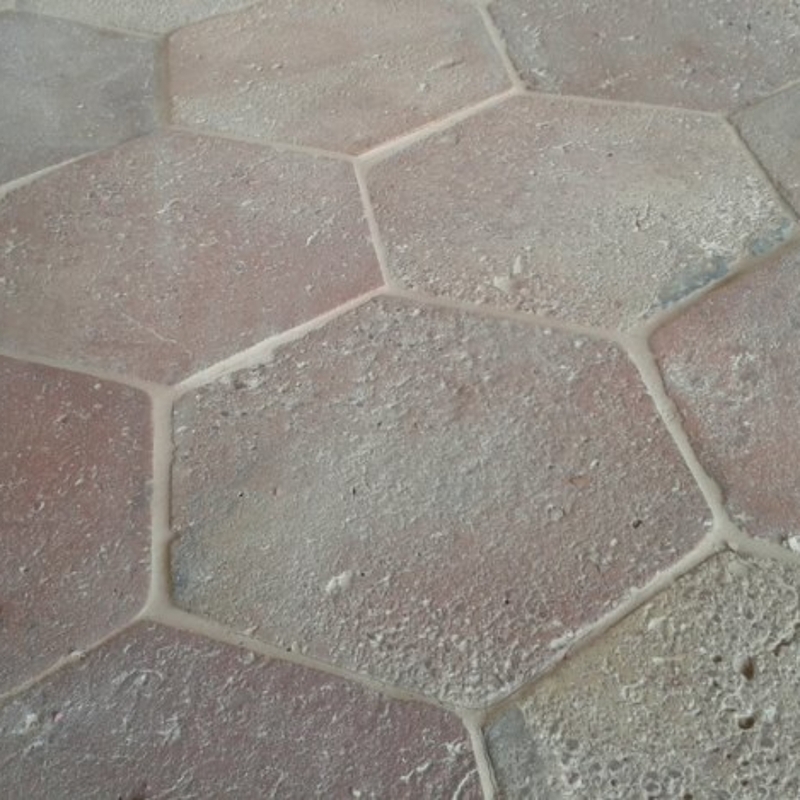 This ensures the tiles are sealed without worry of effluence at a later date. 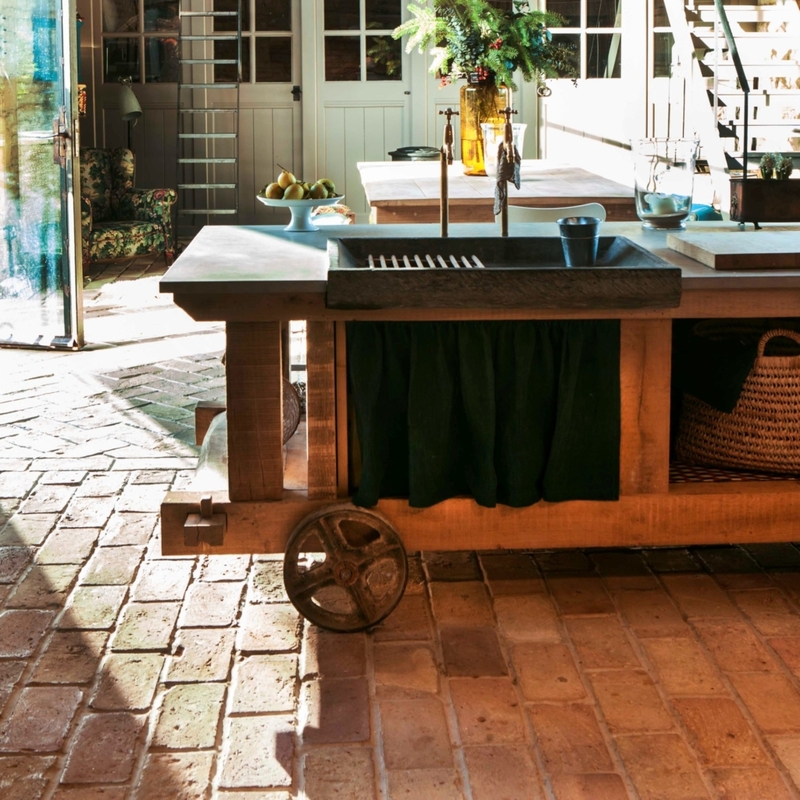 We try to reduce our impact on the environment at all stages and historically only reclaim from old barns and homes where demolition is the only option. 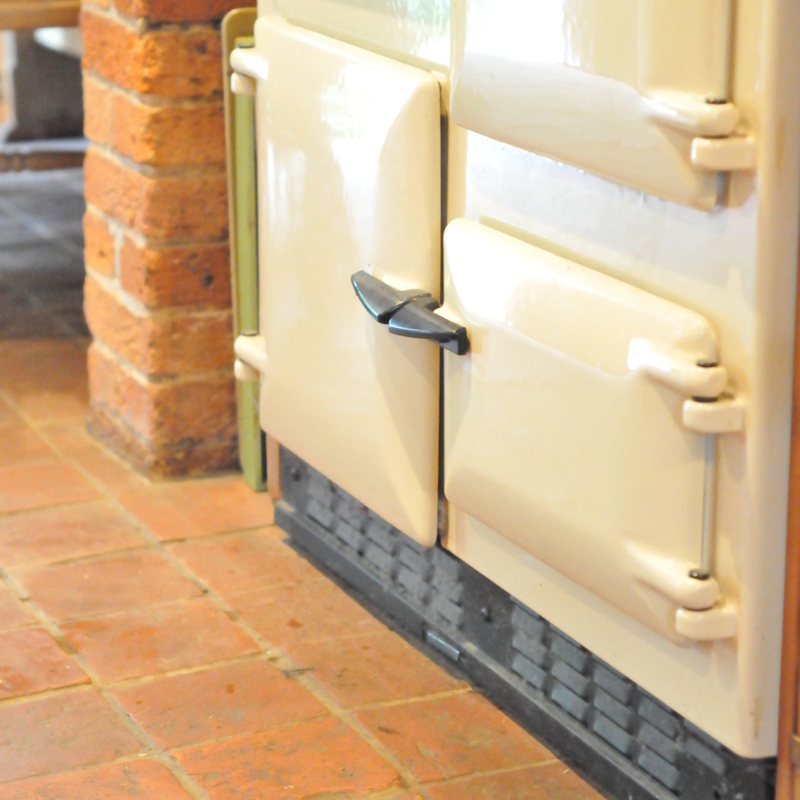 We re-process our bricks and tiles in such a way that modern techniques such as underfloor heating and screeds work exceptionally well with all our products. 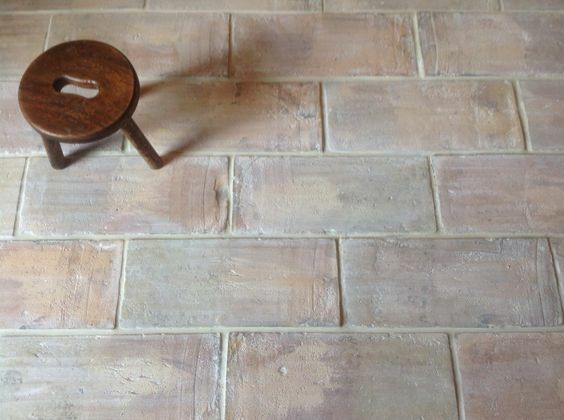 Terracotta Tiles and Brick Floor Tiles have been noted as excellent insulators and conductors of heat for many centuries, dating back to the Greeks and the Romans who understood the value of terracotta tiles and appreciated its beautiful colour. 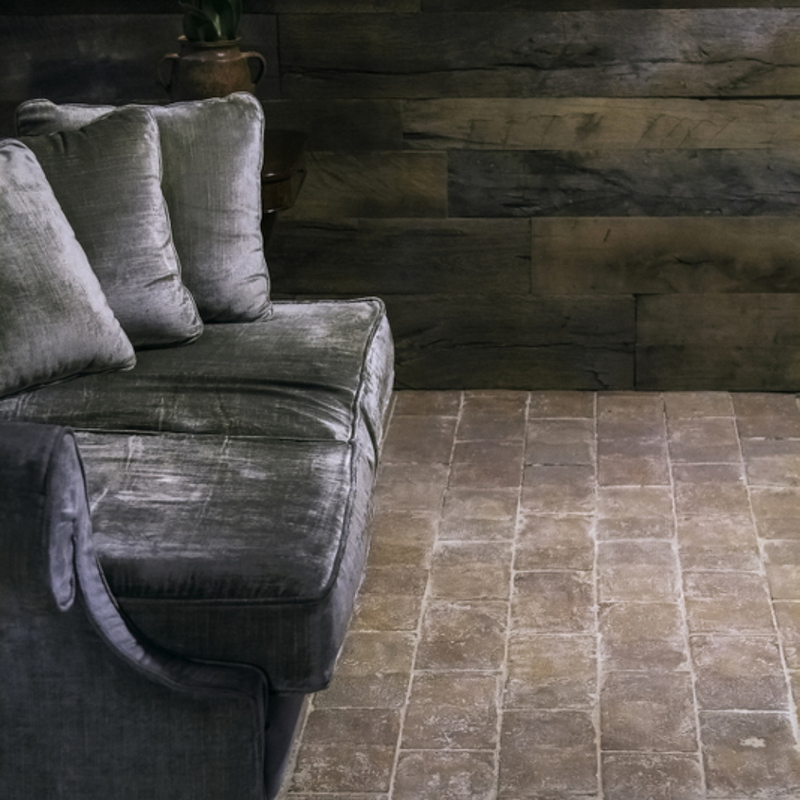 Due to contemporary methods in heating, Terracotta Tiles and Brick Flooring have made a revival due to their look, practicalities, and toughness. 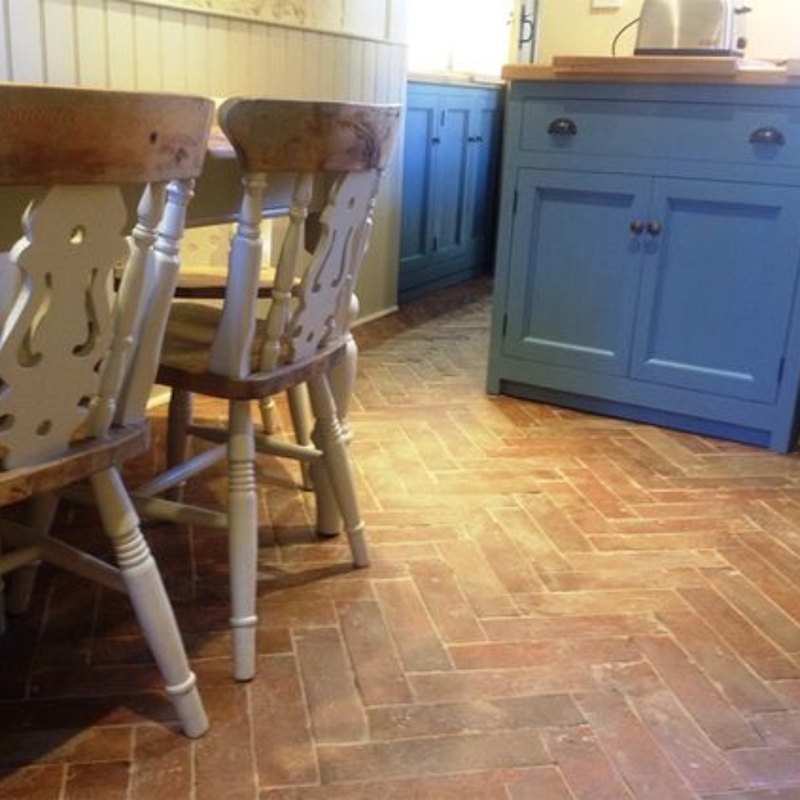 Our reclaimed Brick and Terracotta Floors do not degrade or wear with time, you can rest assured they only improve over time and add more character to any space. Please feel free to contact us via email or if you’d like to talk to someone, you’re more than welcome to call and we’d be happy to assist you in any way.